DOWN UNDER – Australia called up uncapped, Zimbabwe-born all-rounder Hilton Cartwright on Tuesday as cover for its fast bowlers after the gruelling first Test win over Pakistan. Cartwright, 24, joins the squad for next week’s second Test in Melbourne as Mitchell Starc, Josh Hazlewood and Jackson Bird recover from their exertions in the Brisbane heat. “We wanted to give ourselves the option of including an all-rounder in Melbourne to ease that workload somewhat,” said interim national selector Trevor Hohns. 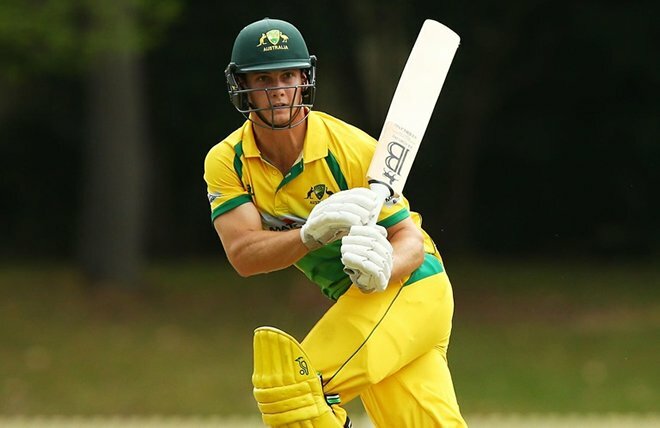 Cartwright, part of Australia’s one-day squad for last month’s three ODIs against New Zealand, gets the nod ahead of the more established Mitchell Marsh and Moises Henriques. Steve Smith’s team was taken to the wire by Pakistan before squeezing out a tense 39-run victory on Monday, with the bowlers getting through an exhausting 145 overs between them.